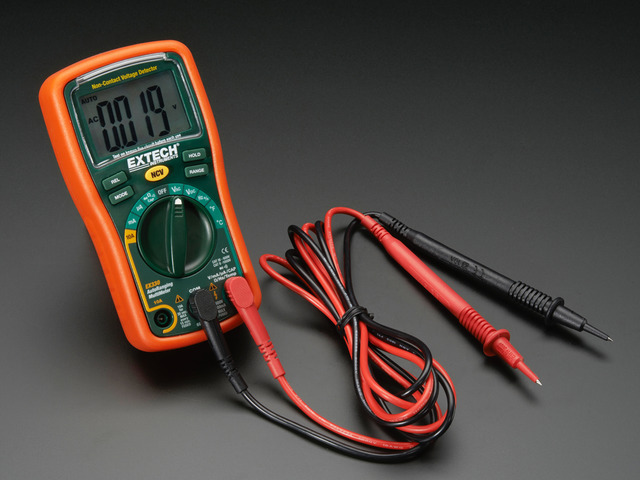 The multimeter is your greatest ally when working with electronics. 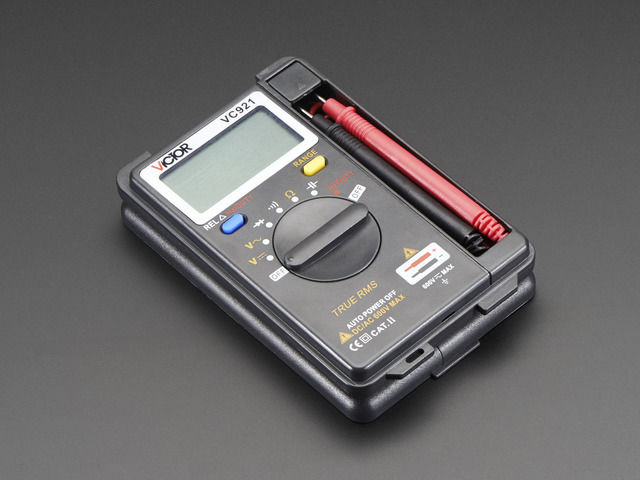 Learn how to measure voltage, resistance, current, & continuity - as well as which meter works best for specific tasks. This guide was first published on Jun 11, 2014. It was last updated on Jun 11, 2014. This page (Video) was last updated on Apr 04, 2019.